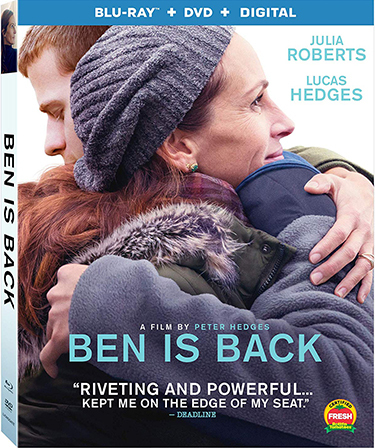 Academy Award winner Julia Roberts (2000, Best Actress, Erin Brockovich) gives another captivating performance when the thrilling and powerful film Ben is Back arrives on Digital 4K Ultra HD February 19 and on Blu-ray Combo Pack (plus DVD & Digital), DVD, and On Demand March 5 from Lionsgate. 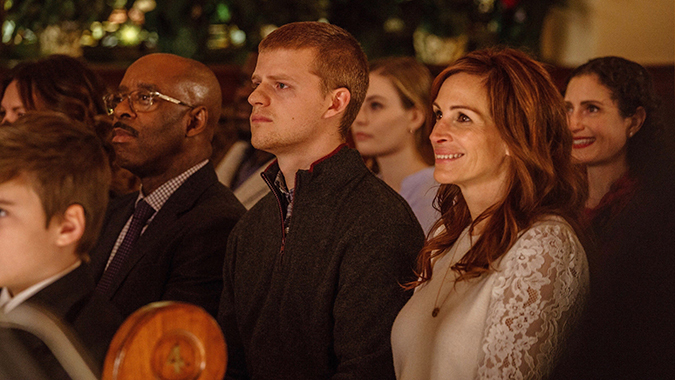 Starring alongside Roberts is a start-studded cast including Academy Award nominee Lucas Hedges (2016, Best Supporting Actor, Manchester by the Sea) and Primetime Emmy winner Courtney B. Vance (2016, Best Actor in Limited Series, TV’s “American Crime Story”) in this authentic look at what happens to a seemingly normal and loving family when a troubled son returns home on Christmas Eve, but then disappears. 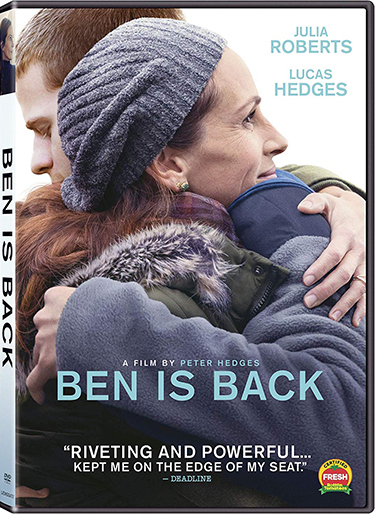 Written and directed by Academy Award nominee Peter Hedges (2002, Best Writing, Adapted Screenplay, About a Boy), the edge-of-your-seat drama is “the finest performance of Julia Roberts’ career” (Richard Roeper, Chicago Sun Times).